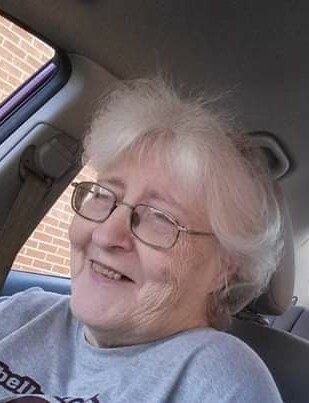 Pamela Rister 65, of Berea, Kentucky formerly of Ironton gained her wings to glory today March 27, 2019, leaving from the Central Baptist hospital in Lexington, Kentucky with her family at her side. The Lawrence County native was born June 3, 1953, a daughter of the late Ralph and Elizabeth Russell Aldridge. Pam was a retired nurse serving over 30 plus years in Ohio and Kentucky. She was retired from Pattie A Clay Hospital of Richmond, Kentucky. She loved to go to church and to sing. Her singing begin at an early age by singing with the Aldridge family. Pam was of the Freewill Baptist faith. In addition to her parents, she was preceded in death by a grandson; Xavier Alexander Moberly, her step father; Eph Turvey, 2 brothers; Daniel and Buddy Aldridge, 5 sisters; Delilah Willoughby, Jennie Jiles, Gearleen Howell, Patricia (Tish) Laney, and Gail Johnson. 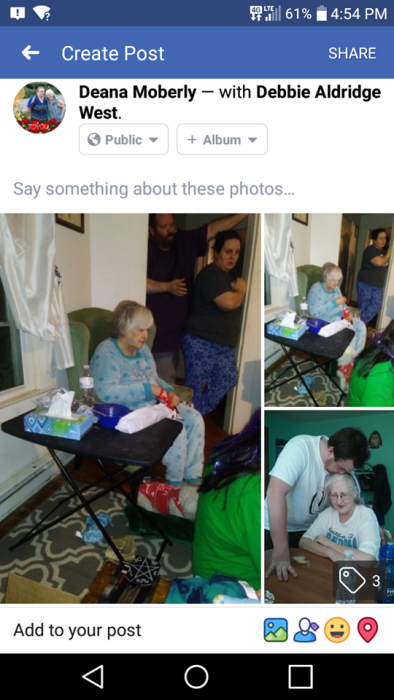 She is survived by a son; Timothy (Sandra) Rister, 2 daughters; Rebecca Rister, Deana (Charles) Moberly, 4 grandchildren; Joe (Kenadee), Caleb, Kyla, Payton Rister, a Fur-son; Kumar 2 honorary sons; William Scott, Mark Schultz, several honorary grandchildren, 2 sisters; Rita Howell, Debbie West, 2 brothers; Rev. Timothy (Tonya) Aldridge, David (Patty) Aldridge and a host of family and friends. Funeral Services will be conducted at 2:00pm March 31, 2019 in the Mt. Olive Community Church in Blackfork, Ohio with Rev. Tim Aldridge officiating. She will be laid to rest next to her sister in the Aldridge Family Cemetery located on Township Rd 207 off of State Route 93. Friends may call one hour prior to services at the Church.